MaD Island and Red Funnel Partnership now in place ! 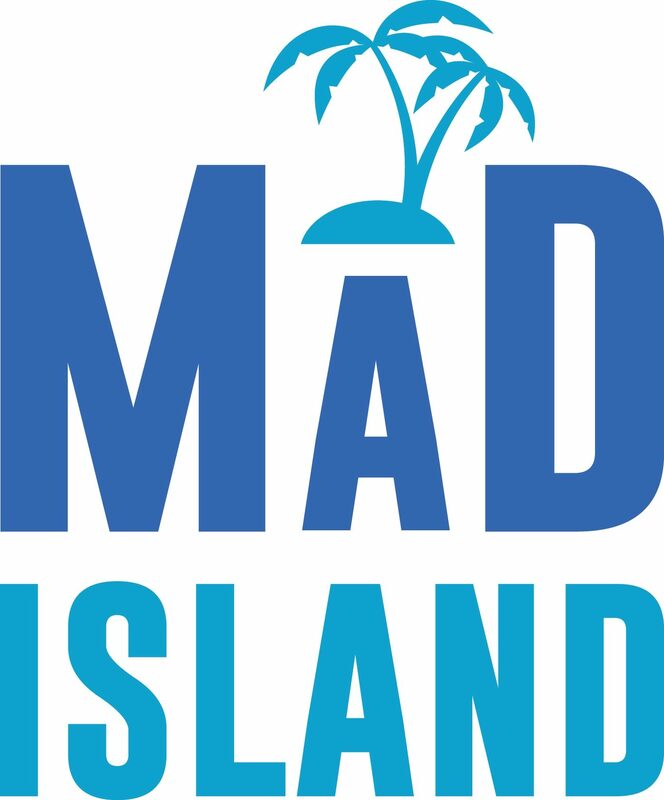 The latest recommendation from MaD Island is to keep yourself fit while having fun on holiday. The Studio opened last year and has quickly become a firm favourite with lots of locals but has the capacity to welcome holiday makers and visitors to Ventnor to a whole variety of classes.Both young and old, keep the kids entertained if the weather isn’t great. You will find a fitness schedule and brochure in all of our properties so book your class early and keep that fitness regime going whilst enjoying your holiday break.